ST. GEORGE — A two-car wreck on 2450 East Street Monday afternoon resulted in a woman being taken to the hospital and the driver of the car that hit her being arrested on several charges. 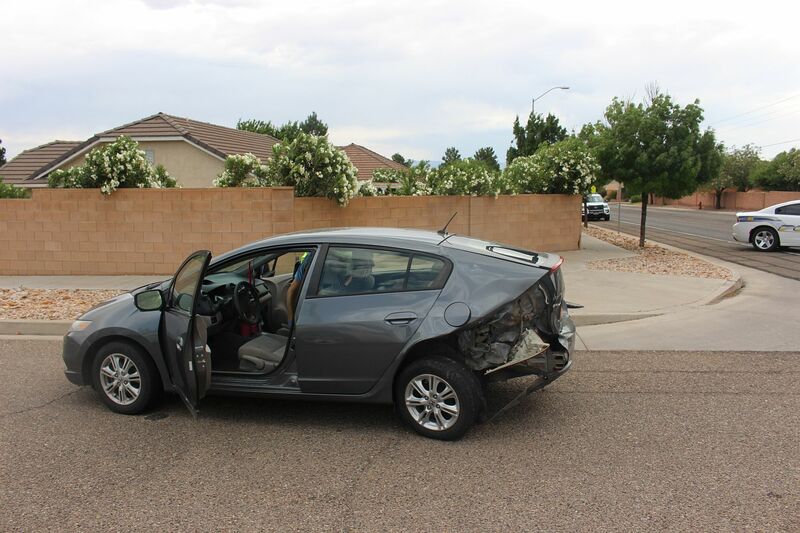 A Honda Insight driven by a female in her mid-50s was stopped at the stop sign at 450 North Street, according to St. George Police Officer Lona Trombley. Trombley said the driver of the Ford Focus jumped out of his car and took off running. Officers eventually captured the driver a few blocks from the accident. 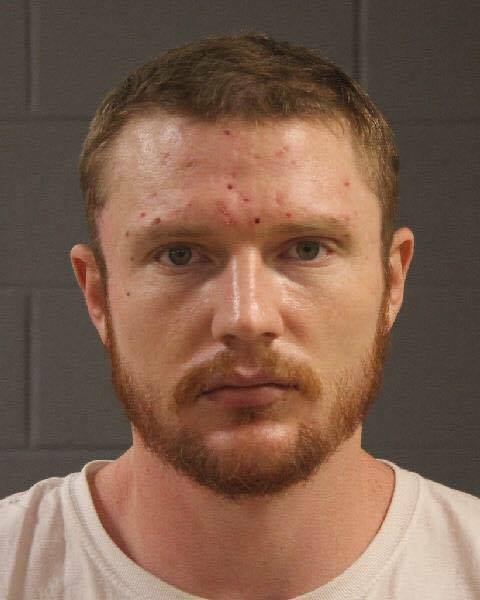 Trombley identified him as 28-year-old Bradly Scott Hunt of Washington City. 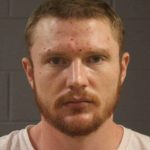 Hunt was arrested on two outstanding warrants, charges of careless driving, leaving the scene of a personal injury accident, failure to disclose his identity, and a charge of driving under the influence and causing personal injury. The driver of the Honda Insight was wearing her seat belt. Trombley said she was taken to Dixie Regional Medical Center in St. George by ambulance to be evaluated for neck and back injuries. 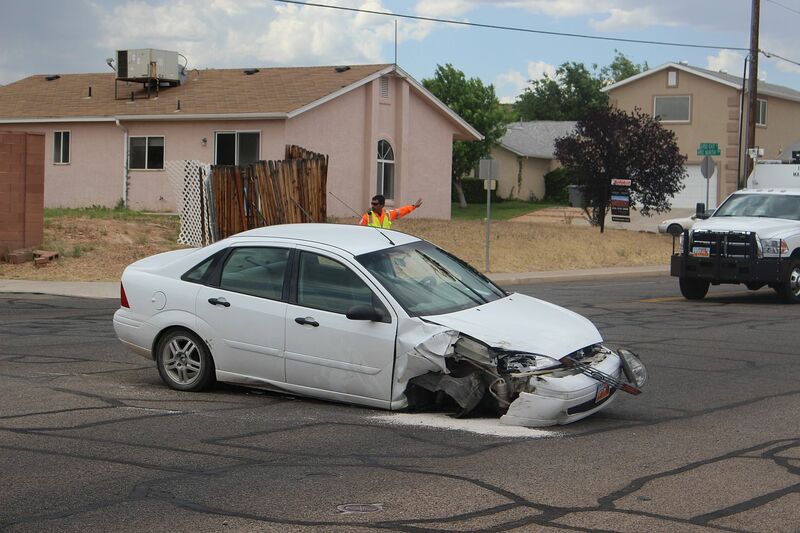 Units from the St. George Police Department, St. George Fire Department, Utah Department of Transportation and Gold Cross Ambulance responded to the scene. Acne or Meth? You decide. I’m going to go out on a limb & guess it was an UN-insured vehicle or stolen . . . This poor woman will get stuck with all the costs . Meth takes a huge toll on the whole social fabric .